With party season coming up, I'm spending most of time planning what I'm going to wear to various Christmas parties, drinks and dinners. Finding a good outfit isn't as easy as it sounds - especially when you've got to take various dress codes into account. 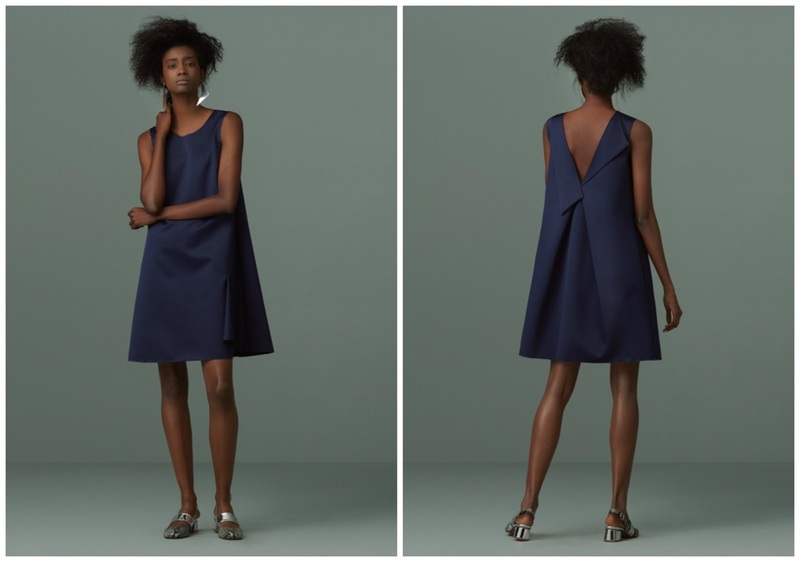 This Finery dress has topped my list for those occasions that are smart but not black tie; I love the simple but interesting shape, and the gorgeous fabric gives it a real luxe feel.